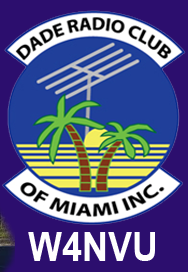 146.760 History – W4NVU – Dade Radio Club of Miami Inc. The 146.760 is our most historic repeater. It is located at the University of Miami Main Campus . This repeater is said to be the first in Miami. 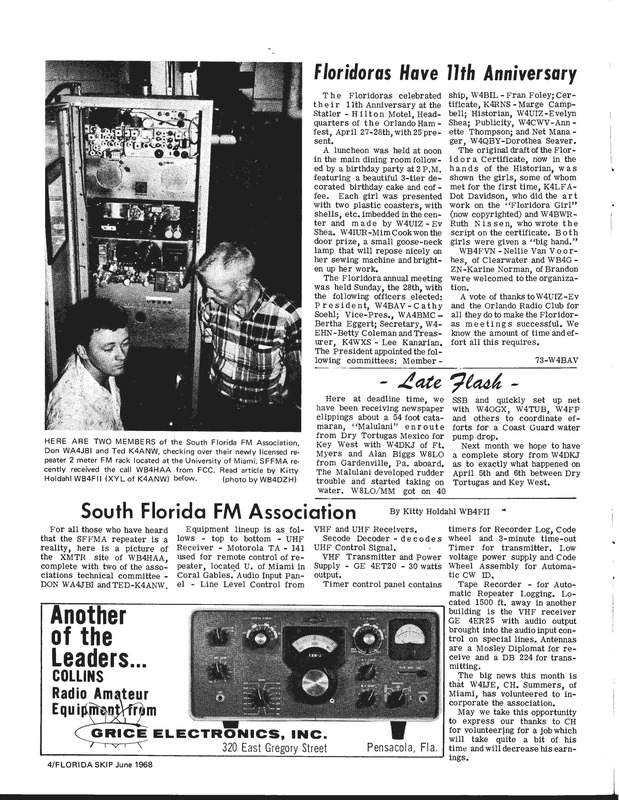 Here is some early history of the 146.760 Repeater. 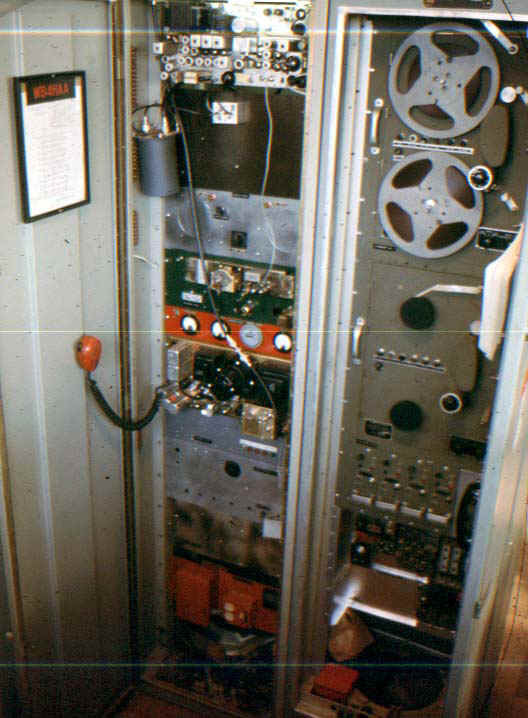 Here are a couple of pics from 1968 & 1969 of the SFFMA repeater when it was first licensed. Before we got the call WB4HAA it was originally started and operated under the Uof M club call of K4HYE. The repeater was in the Engineering Bldg and the receiver was at Cox Science. When WVUM moved the tower from 720 Dorm, we moved the repeater to 968 West where it resides today. I believe I met you when you were with Dynamic and down linking from Hialeah to 960 North tower with that large dish. We had a meeting at Physical Plant.